I switched to this cheaper version of Droncit a month ago and it has worked perfectly well for my cat. She doesn't have the infection anymore. 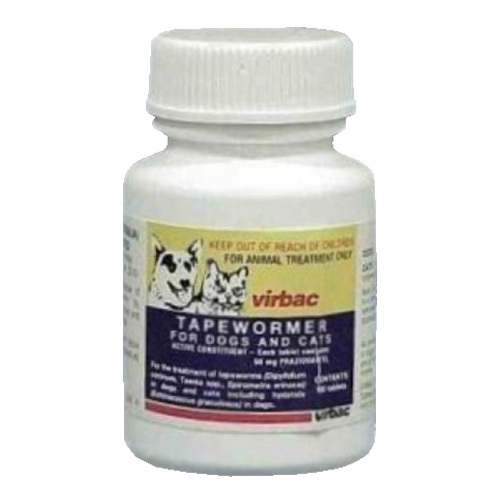 I need to stock tapewormer for my 2 kitties as they get sick often with worms and Vetsupply is the best place to buy becus of cheap prices. Thanks vetsupply.